người hâm mộ lựa chọn: Mother-chucker! 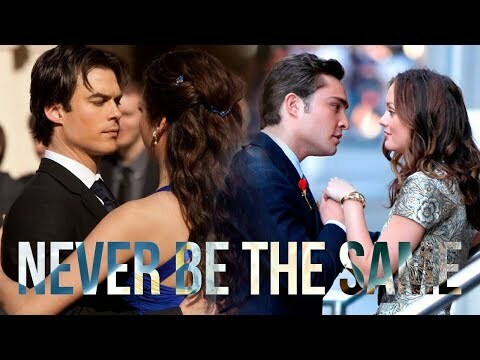 would bạn ladies prefer to play the game hoặc to sleep with chuck bass? Forbes: First off, Happy New Year. What'd bạn get up to for New Year's Eve? What does Chuck âm bass, tiếng bass, bass do in his "me time"? It seems you've never met an ascot bạn didn't like. Who hoặc what inspires your sense of style? 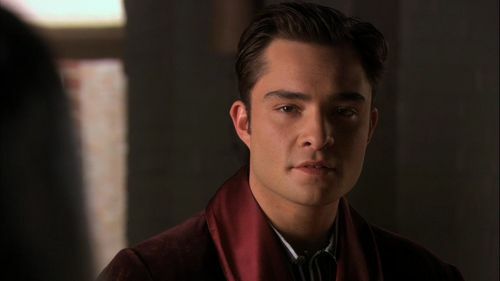 Chuck Bass: bạn were... amazing up there. Blair Waldorf: bạn know, I got moves. Chuck Bass: Really? Then why don't bạn get up there. Blair Waldorf: bạn really don't think I'll go up there. Chuck Bass: I know bạn won't do it. Bart Bass: So. Your new step-brother told me about your problem at school. Frankly, I wasn't surprised được trao your propensity for recklessness and adventure. Serena van der Woodsen: I'm sorry? Serena van der Woodsen: bạn did what? Bart Bass: It was harder than usual. That new headmistress of yours is a new peice of work. I had to go over her head. Sorry I couldn't get the charges completely dropped, but, at least I got bạn minimal sentence. Dan Humphrey: Wait, don't bạn all hate each other? Blair Waldorf: [after waking up in giường together] bạn were on the floor! Blair Waldorf: How? It's not like bạn ever do anything athletic. Chuck: Girls bạn don't know how thankful I am to have finally found a use for geometry in my daily life. Chuck: Who told bạn that little piece of advice, your boyfriend Nate? Chuck: Good. 'Cause I don't think it's wise taking relationship Lời khuyên from somebody in a fake relationship. Call me crazy. Enjoy another night alone with your thoughts. a poll đã được thêm vào: yêu thích quote ?